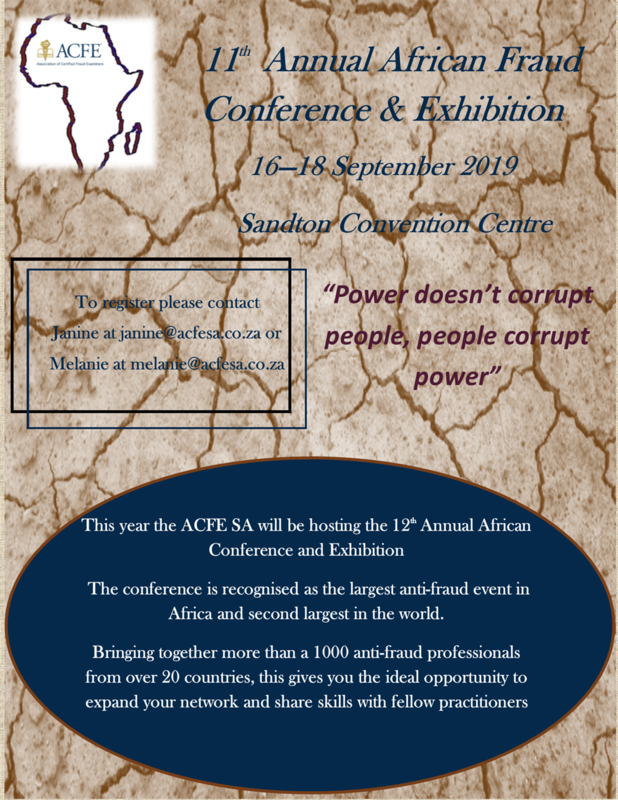 This event is the 12th Annual ACFE Africa Fraud Conference hosted by the ACFE SA. It is recognised as the largest anti-fraud event in Africa, and second largest in the world. We aim to bring together 1000 + anti-fraud professionals from more than 20 countries over three days, all with a shared desire to gain leading-edge knowledge, explore the newest resources for fighting fraud to achieve their goals more effectively, and meet fellow professionals within Africa expanding their network. The Conference program is carefully structured every year to include presentations and workshops by leading experts on fraud and corruption, and related fields. The content is topical, relevant and exciting. Kindly note that a 100% cancellation fee will be charged, if a delegate is a “no show”, or if a cancellation is not received 5 (five) business days prior to the Event. Substitutions are welcome, however we need to be informed promptly. 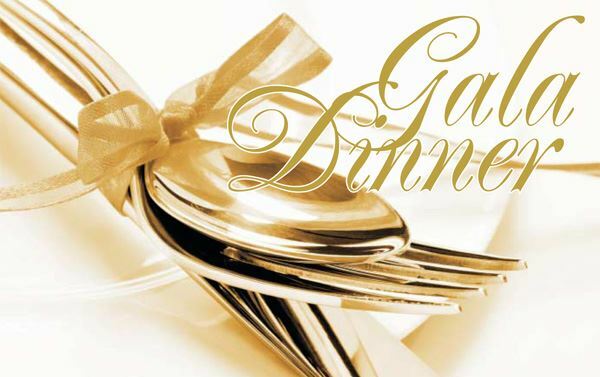 Email gcsandtoncity.reservations@tsogosun.com and use block code 1667226 for Garden court Sandton city. Complimentary Shuttles to the Sandton Convention Center will runs every 30 minutes from 06:00 am till 22:30pm.